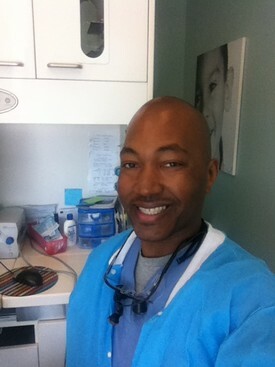 Dr. Jacob Steven Lewis is a caring and talented dentist who possesses the highest qualifications and is well skilled in all phases of restorative and cosmetic dentistry. Dr. Lewis is a graduate of the University of Illinois at Chicago College of Dentistry and has been working in dental practices in Mishawaka, Indiana and New Lenox, Illinois in recent years. Dr. Lewis is a strong believer in continuing education as a means to ensure that his patients receive the highest quality dental care. He is committed to providing his patients with personalized and compassionate care combined with state-of-the-art dentistry. Dr. Lewis loves to participate in community-organized events. He is also an avid Chicago sports fan and novice golfer who loves cooking, travel, and spending quality time with his beloved wire-terrier mix rescue dog named Liam. "Only floss the teeth you want to keep"